Instead of stressing about public transportation or trying to flag a cab, choose our cost-effective private shuttle, so your vacation in New York can begin hassle-free. 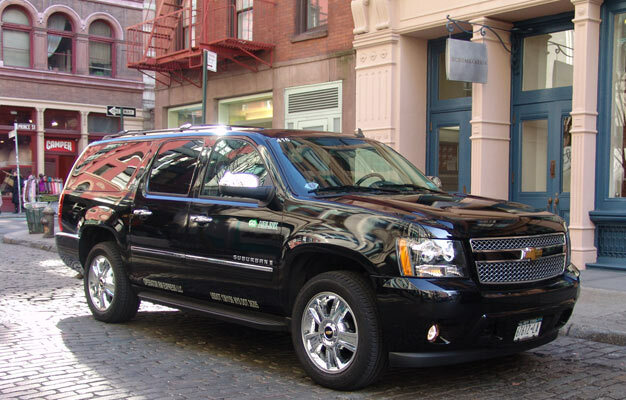 Our driver will meet you at LaGuardia airport and take you to your hotel. When you arrive in the airport, please go to the Ground Transportation Desk in the arrival terminal. Here you get all the necessary information about your transportation between the airport and your destination in New York City with one of our cars.